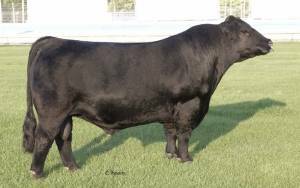 Burn Em Up has some exciting EPD's and is following through by producing some special progeny as well. 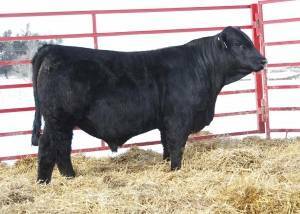 His dam is a full sister to the popular Combustible bull! 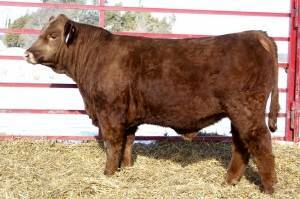 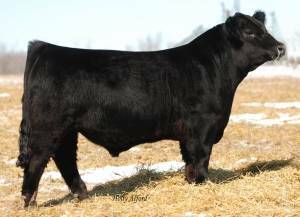 Contact Echard Farms & Denning Simmentals in Iowa for progeny updates.